SEGA: "Sonic VC Games Will Stay in Europe"
Last week we reported that SEGA is dropping four Sonic games from the Japanese Virtual Console, and naturally our thoughts turned to if and how this would affect users outside Japan. We've now heard back from SEGA Europe with good news. A SEGA representative confirmed that these removals "will not affect Europe, only Japan". 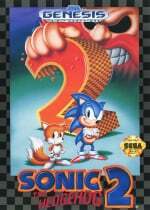 That means Mega Drive games Sonic the Hedgehog, Sonic the Hedgehog 2 and Sonic & Knuckles, plus Sonic the Hedgehog on Master System, will remain available to buy in Europe for the foreseeable future. That's great News! I've already purchased a few of them! But now the opportunity to get the rest will be there. I think removing some of the virtual console's most popular games wouldn't be a wise Idea! Think of the money SEGA and Nintendo would loose! So the question is then; why were they removed in Japan only? There must be a good reason behind it, especially since a Sonic Game Gear game just came out on the 3DS. Good news and its nice to see sega give a prompt response. I dont think japan will miss those games they already have a thousand VC titles to choose from. 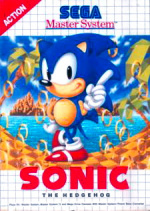 I think the reason for removing the games from Japan's VC was because the Mega Drive was never as popular there as it was in western countries. Hence, not a lot people played Sonic. So when they remove it, not many Japanese players will miss them. Maybe the Japanese virtual console was over capacity, Nintendo had to remove some titles and they choose greatest Rival! Which would boost Mario sales as well as freeing up some space on the VC! That's right Nintendo of EU. Stick it to the man! 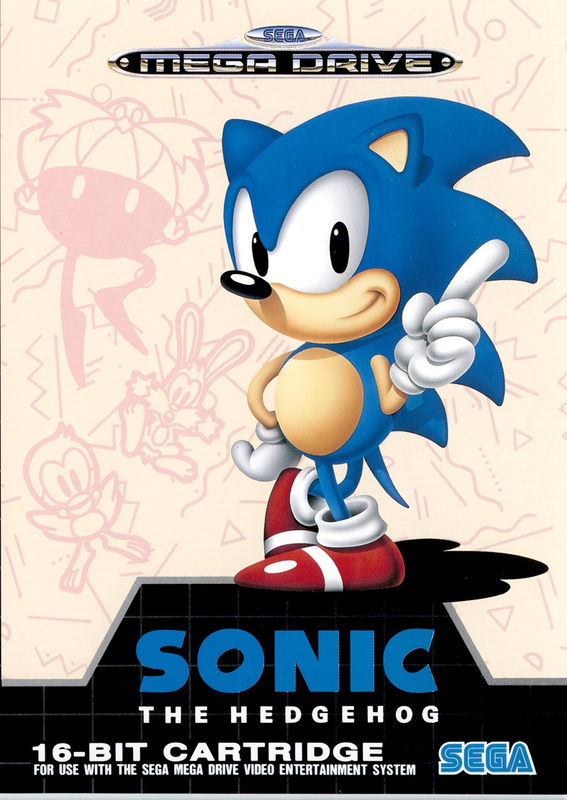 I guess just about all of the Japanese players that really wanted the Sonic games got them now. Now I'm wondering if they will stay up in NA or not. Why does Sega want to take them off in the first place? Does it cost them anything to keep them up there? Thats good news for the Wii VC that they wont be losing anymore games at least for now. Didnt really effect me one way or another I have the original cartridges and my Genesis hooked up so if I ever want to play the all I have to do is pop in the cartridge. So Europe gets to keep its cruddy 17.5% slower Sonic games. What a shame that Sega Europe is keen to answer questions about this but won't answer why 900 point Hanabi imports were delivered in 50hz, with borders and a similar speed despite being promoted as the opposite on the Wii shop channel. Looking at logical reasons for the Japanese removal though. 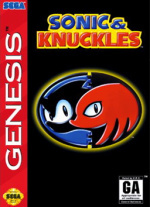 Could it be that Sega is unhappy about the lower pricing of these games in that territory? Perhaps this is a protest against Nintendo's rigid, infelxible, pricing structure. James, are you making enquiries to SOA? (SEGA of America) Us americans would like to relax too. For now! Don't let your guard down, guys!!! Oh boy, we get to keep our horribly slowed down and bordered 50hz sonic games. Awesome. 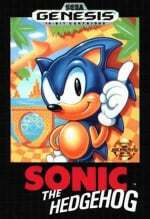 Are these Sonic emulations displayed with borders and at 50hz in North America as well? Great news, it's odd what they're doing in Japan! Hopefully, it will be the same for North America. I finally got on and filled out my GBA ambassador game Club Nintendo Surveys and let them know that if they don't communicate about game removals better, I won't be confident that I can transfer games to WiiU (doubt removed games will be transferrable), and, therefore, it won't be worth it to me to spend $5-$10 on anymore games at this point. I know it's not much, but I feel like it's one way to let Ninty know directly how I feel.